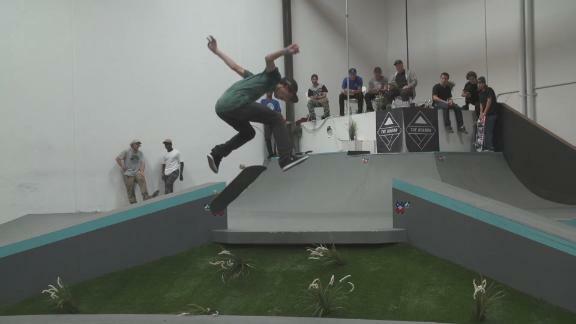 The "World of X Games" goes behind the scenes with the Boardr Am crew as they travel the country, putting on contests and finding athletes to compete in the Skateboard Street Amateur class at X Games Austin 2015. 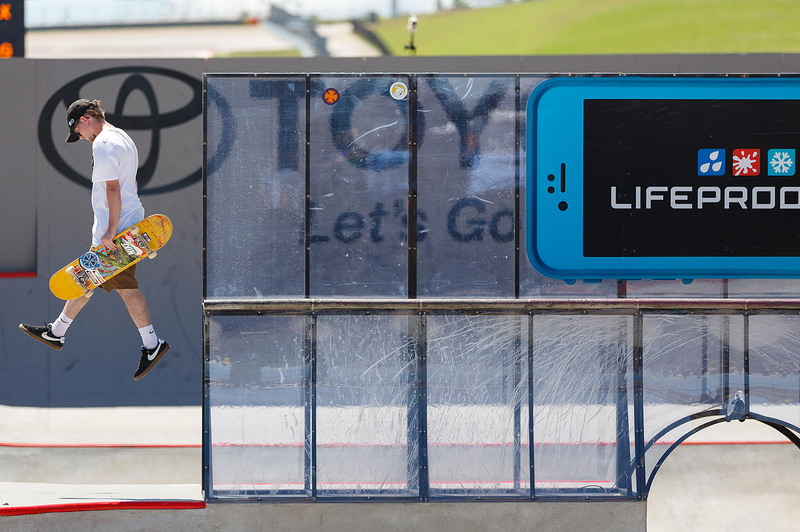 The Boardr catches up with Board Am Vista 2016 winner Tyson Bowerbank, who grabbed an invite to X Games Austin 2016 in the process. 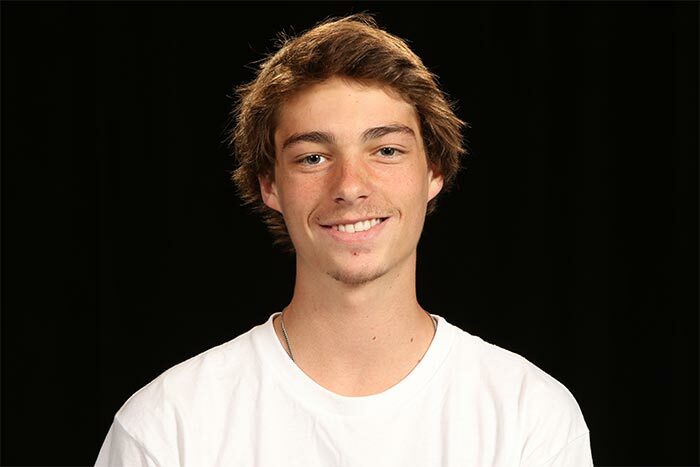 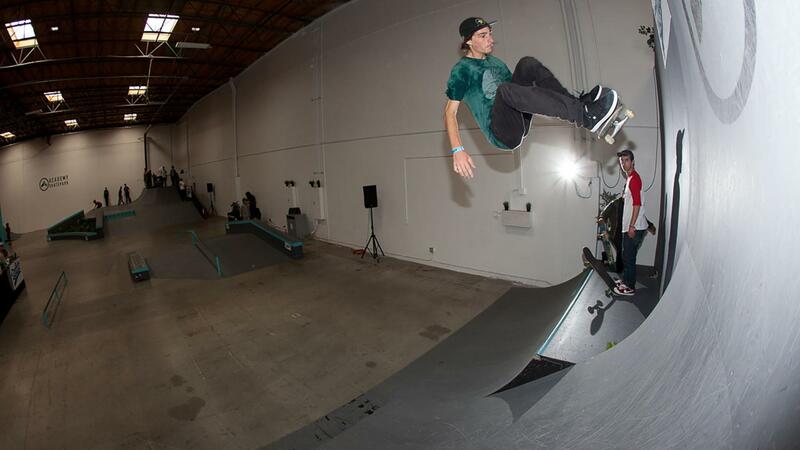 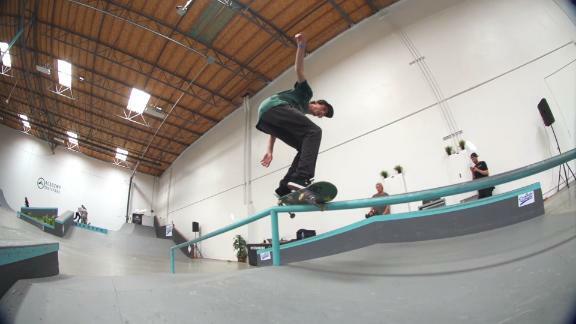 The Boardr Am 2015-2016 series continues with a stop at the Academy Skatepark in Vista, California, and Tyson Bowerbank grabs the first place spot and an invite to X Games Austin 2016. 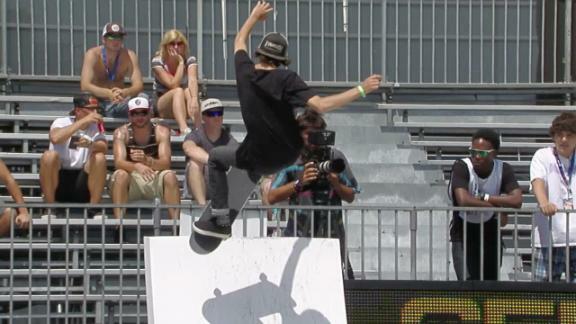 Amateur skateboarders hit the street course for their shot at Phenom gold.